The first revolving credit card, the direct predecessor of today’s consumer cards, was the BankAmericard credit card, issued in 1958 by Bank of America to 60,000 unsuspecting citizens in Fresno, California. Of course, since its popularization almost 60 years ago, the credit card has become a personal finance staple for millions of Americans. In fact, the US market is currently home to nearly 2 billion credit cards, and the average American picks up their first credit card by the age of 20. Indeed, as an initial step to establishing your consumer credit report, obtaining your first credit card is often considered a financial right of passage by many young Americans. 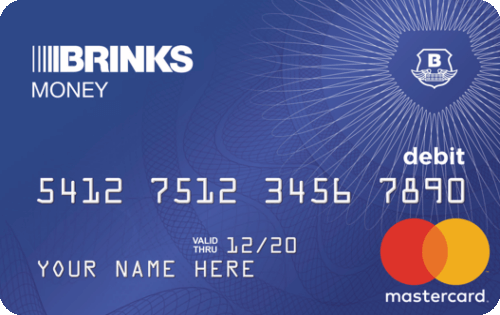 And the card issuers are happy to help, offering a variety of options for the credit novice, including everything from cash back rewards to credit-friendly secured cards. Although the first credit cards didn’t require cardholders to pay annual fees (or, in some cases, to even fill out applications), today’s feature-rich credit cards often come with mandatory fees to cover all the bells and whistles. For those users who are interested in earning purchase rewards or useful travel benefits, such as cash back or complimentary rental car insurance, the annual fee can be well worth the expense. But being saddled with a hefty up-front fee can be a turnoff for many a credit card newcomer simply looking to start establishing his or her credit history. Thankfully, many issuers offer credit card options that are unencumbered by costly benefits and come completely free of annual fees. While you won’t be using credit card miles to fly around the world, you also won’t pay $50 or more for the pleasure of purchasing with plastic. We’ve selected some of our favorite no-annual-fee cards designed for first-timers with limited (or non-existent) credit histories. 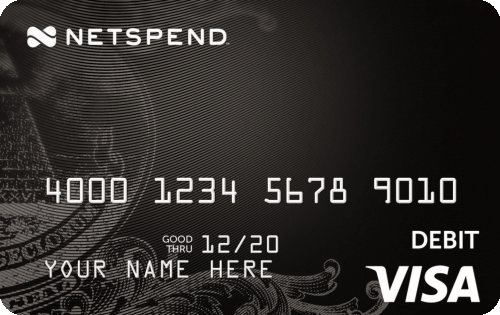 One of the best things about cards that don’t charge an annual fee is the fact that you can choose to — and afford to — hang on to them indefinitely. This not only helps your credit utilization rate, but it also ensure your burgeoning credit history keeps growing. The length of your credit history is 15% of your credit score, which includes both the age of your oldest account as well as the average age of all of your accounts. 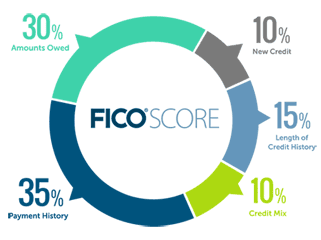 This chart from FICO shows the average account ages of consumers with the highest credit scores. This means that maintaining your first credit card in good standing for several years will help increase your credit score by helping you build a long history of responsible credit behavior. Consumers with the best credit scores (FICO scores of 800 and up) tend to have an average account age of 11 years. 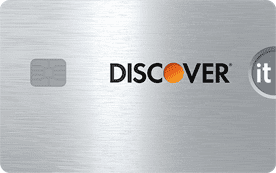 Another distinct event in the history of credit cards, the cash back rewards program was pioneered by Discover Financial Services in 1986. 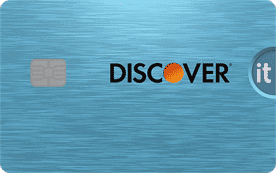 Discover’s fledgling cash back system rewarded cardholders with cash at the end of the year based on the total charges made on their Discover card over the previous 12 months. 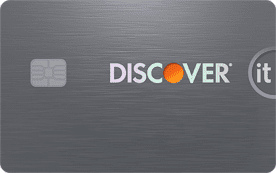 Today’s cash back programs aren’t all that different from Discover’s initial foray into rewards, still offering consumers a portion of their purchases as cash back. Instead of waiting a full year for rewards, however, many modern cash back programs typically issue rewards within one statement cycle of being earned. 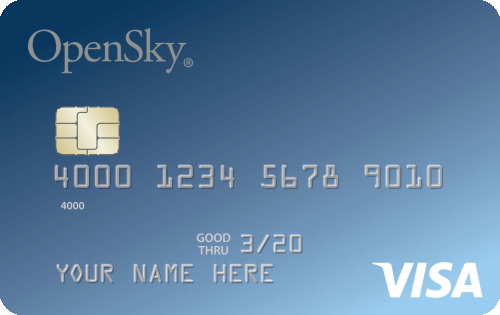 Our favorite cash back card for those looking to establish credit offers unlimited 1.5% cash back on every purchase. No matter what your credit situation, you’ll need to make sure your rewards card is actually worth its rewards; many cards that come with a cash back or points program will charge an annual fee for the privilege of earning rewards. You may need to crunch the numbers based on your projected spending to see if the rewards will outweigh a potential annual fee. With many of those new students experiencing the full realm of personal finance for the first time, college students are just as much students of life as they are of academia. And one of those key life lessons is on the importance of building credit early — which can be learned the right way with responsible use of a student credit card. Our top picks for student credit cards come with everything first-time credit builders need to get started, including free monthly credit scores. They also offer other perks, such as good grade credits and cash back rewards, that can make learning to manage credit really pay off (especially during the annual back-to-school shopping crunch). Regardless of which school you attend or what you study, the time you spend at college (or university, as the case may be) will influence the rest of your life — including your finances. The best way to use your first student credit card is sparingly, paying your full balance on time each month to avoid fees and build a positive credit history. While there’s little information on the origins of the secured credit card, it’s probably safe to say it came shortly after the issuers experienced one too many expensive credit card defaults. 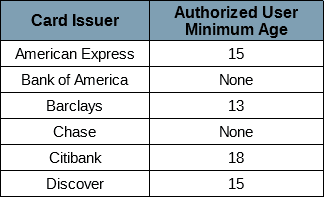 Today’s secured cards are offered by many large issuers and small banks alike, offering a line of rotating credit to consumers with no credit, limited credit, or bad credit. The key difference between secured cards and other credit cards is the required deposit, typically from 25% to 100% of your desired credit limit. Held in a special savings account, your deposit acts as the issuer’s insurance in case you default and can’t pay your credit card balance. Secured credit cards are great first cards because they are easy to obtain without a long credit history — some don’t even require a credit check — and limits are set by the cardholder through the initial deposit. 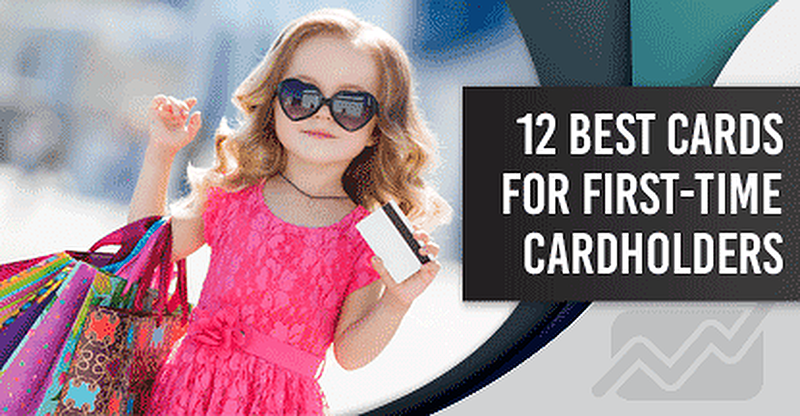 Our top picks for first-time secured credit cards include several without annual fees and may even offer cash back rewards on your purchases. While the deposit required by a secured credit card is held against default, it is generally not applied after a single missed payment. In most cases, the deposit will be used to cover an outstanding credit card balance at the time the account is closed. This applies whether the account is closed at the request of the cardholder or by the issuer due to severe delinquency (150 to 180 days late). This means that if you have a balance you can’t repay on your card and need to have it covered by the initial deposit, you should close the account as soon as possible. During the time the account remains open and delinquent, interest fees, late fees, and other applicable charges can still collect on the account. These charges can add up quickly and may even exceed the card’s credit limit, so don’t wait for fees to get out of hand before taking action. You should keep in mind that closing your account will impact your credit by lowering your average account age — but defaulted accounts hurt your credit even more. Prepaid credit cards are more like gift cards than credit cards, as they are preloaded with funds that are then used to make purchases. Although not true credit cards because they don’t actually represent a line of credit, prepaid cards do carry issuer logos (Visa, Discover, etc.) and can be used to make purchases anywhere its issuer is accepted. Since they don’t actually have any impact on your credit, prepaid cards can be an excellent first “credit” card for young people starting to learn about personal finance. Prepaid card users learn many key aspects of credit card use, including how to track their balance, how to spend within their means — and how to resist the impulse purchasing that comes with swipe-and-buy convenience. To make it easy to stay on top of spending, all of our top first-time prepaid picks come with easy online banking and mobile app interfaces so you can track as you go. Individual cards may come with different features and fees, so compare options to find the card right for your spending habits. While prepaid cards do make excellent first experiences for those new to the power of plastic, the lack of a credit impact is a double-edged sword. 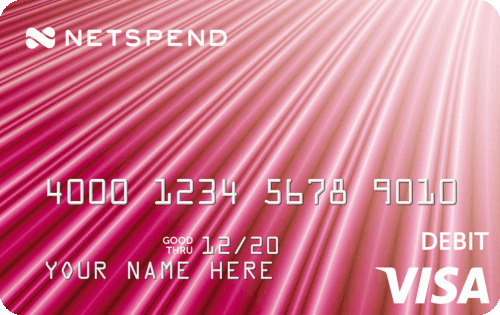 Prepaid cards won’t hurt your credit — but they won’t help you build it, either. Once the cardholder has learned how to responsibly manage a prepaid card, it’s time to move on to a credit-based card, be it secured or unsecured. Obtaining your first credit card can be an important initial step in the credit-building process, and plenty of issuers are happy to help you do just that. Of course, the credit card industry has few guarantees and it’s very unlikely that every application you submit will be approved. That said, don’t try to apply to multiple cards at once. This probably won’t do much to improve your odds if you don’t have much credit — and it may actually harm your approval chances. This is because nearly every credit card application results in a hard credit pull. For consumers with established credit, a hard credit pull or two has minor credit score impacts, often of just a few points, but those impacts may be more severe for consumers without a well-padded credit report to cushion the blow. The best way to avoid damaging your credit before you even get started is to research your first card carefully, then apply for only that card. If you’re rejected, determine why before applying for another card. If you know someone with good credit, you may potentially jump-start your credit history by becoming an authorized user on one of his or her accounts. As an authorized user on the account, your information will be included in the reports made to the credit bureaus by the issuer, helping to establish your consumer credit profile. Another way someone with good credit can help you start your own credit journey is by becoming a co-signer. As a co-signer, he or she will accept responsibility for any potential debt in the event that you, as the primary cardholder, cannot repay your credit card balance. This reduces credit risk for the issuer and can improve both credit limits and interest rates. Additionally, improving your income may also be a good way to improve your chances of approval. Since the Credit CARD Act of 2009, anyone under the age of 21 must have a verifiable source of income (or a parental co-signer) to qualify for a new credit card. Even beyond the age of 21, your income can be an important factor in credit card approval, especially if you have current financial obligations, such as rent or student loan payments, that may tie up funds. To ensure the best first-card experience, be sure to always pay your bill on time, as late and missed payments are credit score killers. You can also skip the expensive interest fees by paying your complete balance before the due date each statement period. With a few years of responsible credit card use, you can be well on your way to a great credit score. With nearly six decades of predecessors and an ancestry spanning more than 100 years, credit cards today are used by more than 70% of US households to make purchases and has become an integral part of the American economy. Obtaining your first credit card is the first step toward establishing a credit history, and become a financial right of passage, signaling entrance to the real world of consumer credit. Regardless of which card you choose to start your credit adventure, remember that how you use your new credit card will impact your finances well into the future. Responsible use of your first credit card will build a solid credit foundation, enabling rewarding credit experiences later in life. Lauren Keys has over nine years of writing and editing experience for media outlets including The New York Times, Entrepreneur.com, Gainesville Magazine, and numerous other publications. Lauren strives to inform readers of how they can make the most of their budgets by sharing personal finance tips and highlighting the brands and products that can help them achieve their financial goals.